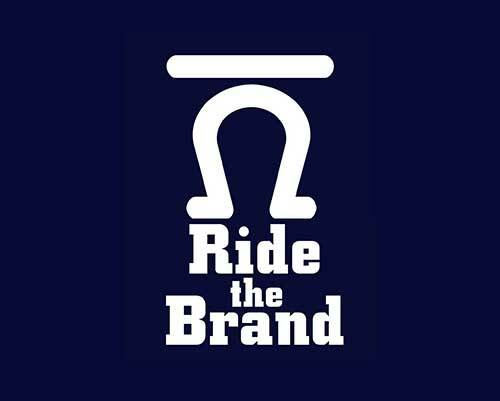 A reputable mule company with valued customers since 1964. Annie is 14 years old with a lifetime of mountain experience, she originally sold through Jake Clarks sale as a three year old carring his brand on her left hip. From 3, she was used by a man in .....Follow along for MORE Details & Photos. Jiggs stands 15.2 hands tall, and is 10 years old. 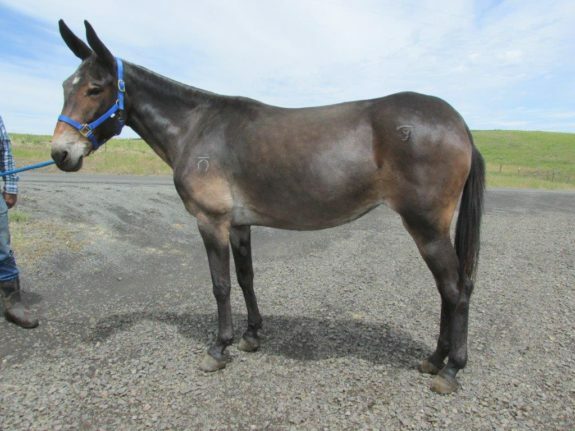 He is a pretty sorrel quarter type john mule with a kind, gentle personality. Jiggs is athletic enough to handls any arena type movements, English .....Follow along for MORE Details & Photos. Emma – 10 year old molly, quarter type, uniquely colored and rides the best! 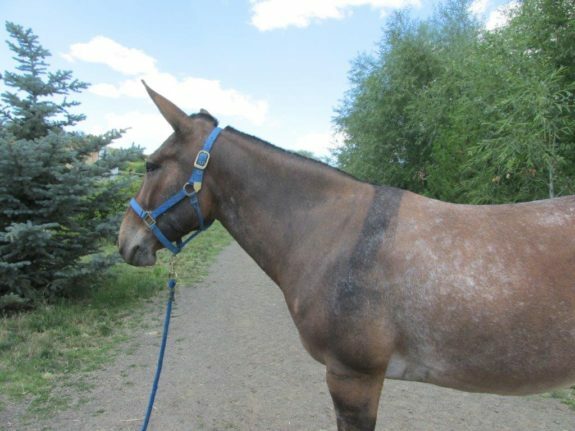 Emma has been bred and raised by neighbors of ours, she is a complete people mule and prefers humans over equines. Yes, she will get along in a herd, but can easily handle being by herself all the .....Follow along for MORE Details & Photos. 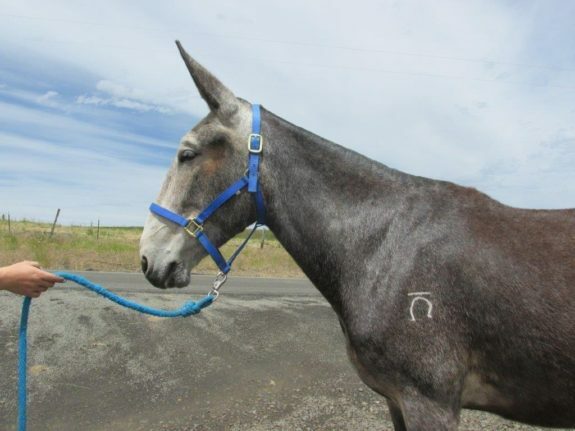 Blue Bell – 9 year old steel grey molly mule that rides and drives the best! Blue Bell is the kind we all want to own. 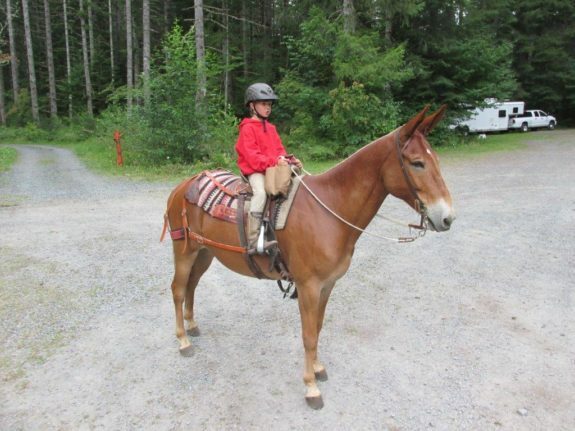 This mule is solid for riding in a herd of cattle, or going down the road in a wagon train drive. And if that is not enought, you can harness her up and go .....Follow along for MORE Details & Photos. A second opinion is always helpful, we would be glad to take a look at you and your mule for honest constructive advice. Do you have a mule for sale? 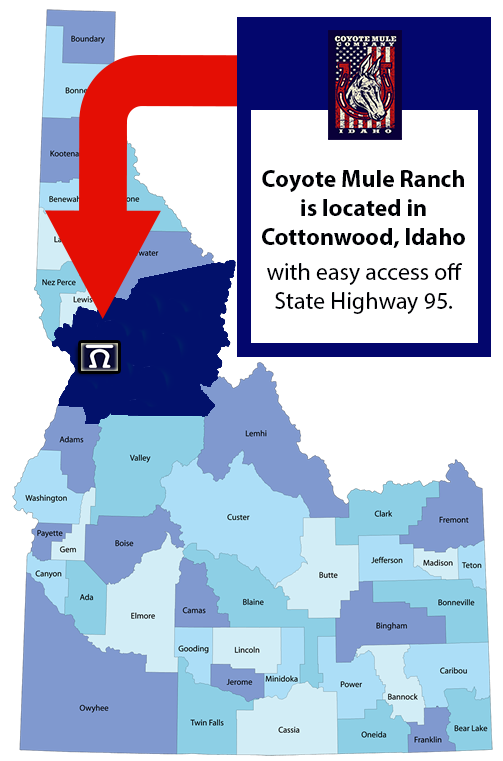 Coyote Mule Ranch does adhere to specific mule standards when purchasing mules from individual owners. Please contact us if you would like to inquire about the process of mule selection when you have a mule you want to sell.